Shannon Terminal on the Shannon estuary benefits from its location at one of the few deep water ports in this Irish region. This strategic advantage makes it a focal point for the distribution of oil and chemical products throughout the country. 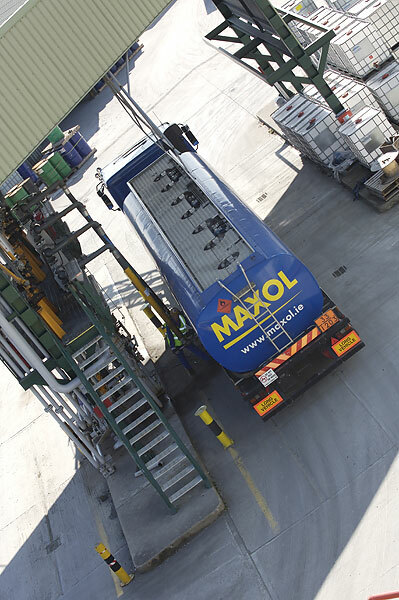 As a result of significant investment in developing and expanding the facilities, Shannon is now a major storage and distribution point for road fuels and petrochemicals offering services such as road tanker loading, drumming, and blending. Shannon Terminal was acquired in the 1970s when it was a small oil distribution terminal. The petroleum operation at the site has since been greatly expanded, and the company has also invested in developed facilities for handling petrochemicals as well as new road loading and handling capabilities for road fuels.